Download the rules: Click here! Grail Games is proud to bring you an all-new edition of this classic, push-your-luck card game by famed designer Reiner Knizia! Roll up! Roll up! 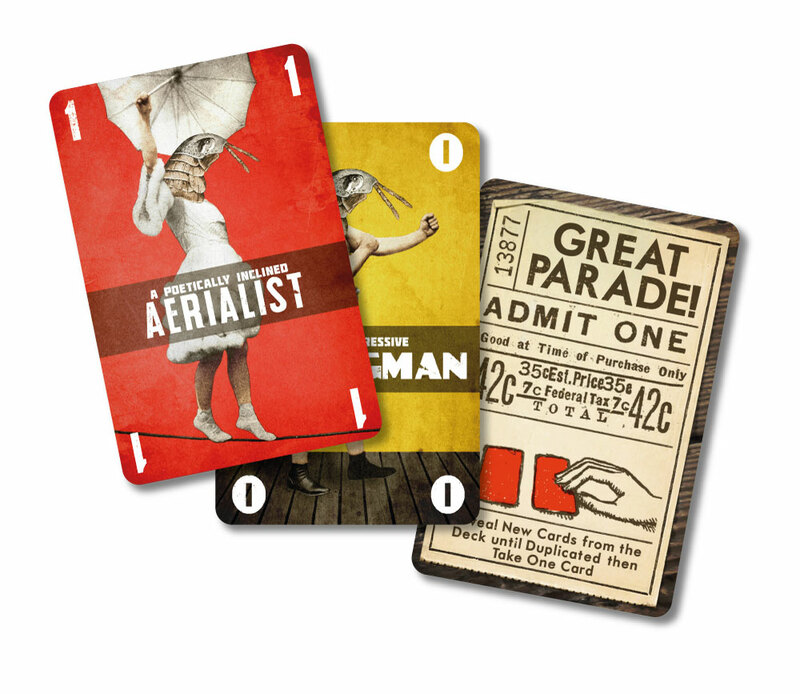 Come and see the greatest flea circus on Earth! Death-defying aerialists, mysterious magicians and jovial jugglers – Circus Flohcati has them all! 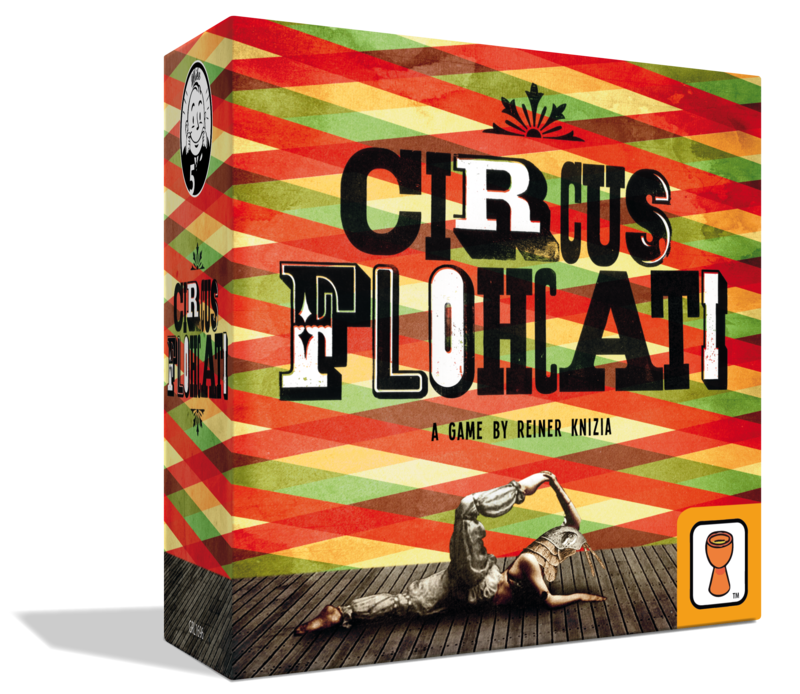 Circus Flohcati, is an exciting, push-your-luck card game from famed designer, Reiner Knizia. During the game, players will attempt to collect all the acts required for a gala show that will be the toast of the town. But be careful! Risk too much and any ring master can go bust! Will you be as cautious or cavalier? Will the audience flock, or will they flee? Circus Flohcati was first published in 1998 and has been published in various editions. Unfortunately, it has been out of print since 2006. Grail Games has worked hard to create a new version of this fun, fast Reiner Knizia (designer of Samurai, Medici, Ra, etc.) game for today’s audience. With artwork by Heiko Gunther (Glory to Rome, Tesla vs Edison, The Dice Will Flow), we are asking for support to fund this new edition of the game for gamers and families to discover anew.